Music Therapy in Motion, LLC | Helping individuals one beat at a time. we use music as a therapeutic medium for all ages. We address all of the needs of our clients, improving their quality of life. all while changing lives with music. At Music Therapy in Motion, LLC, we strive to help each and every individual — one beat at a time — while giving opportunities for play, fun, learning, healing, and growing through music. Meeting the needs of our clients by providing high quality, customized music therapy services. Improving quality of your love one’s life through music. 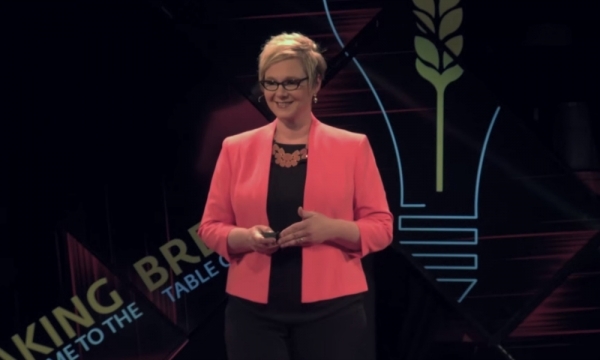 Building relationships and enhancing your organization’s mission. We provide music therapy services throughout the Grand Forks, East Grand Forks, Fargo, Moorhead, and surrounding areas. Providing music therapy services for individuals and groups of all ages and abilities. Early childhood music classes for young learners and families. 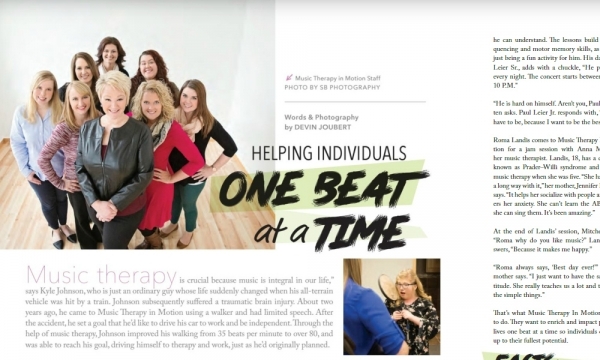 Meet the therapists on the Music Therapy in Motion team.